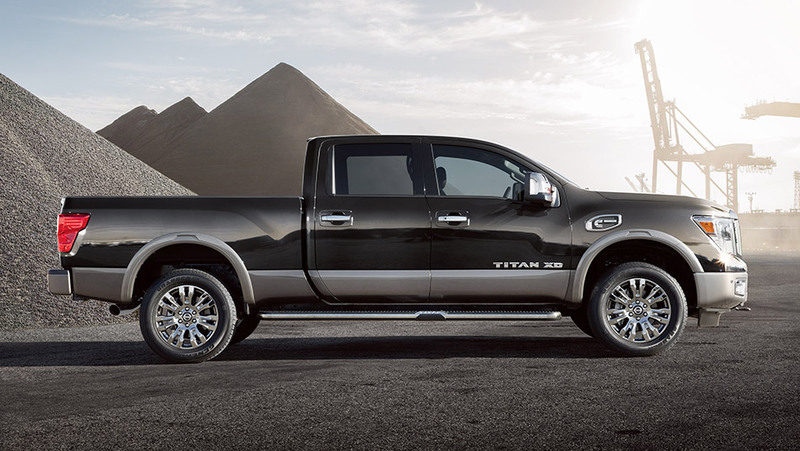 The Nissan Titan XD is one of the few trucks that come from a foreign brand, which feature a set of specifications that’s at par with American trucks. Its payload rating is 2,500 pounds. Although its capacity isn’t particularly high, this is still considered as an impressive rating especially with its affordable price. The GMC Sierra 3500HD has a payload rating of 6,111 pounds. It also boasts a bunch of high-tech electronic features, making it a dependable yet luxurious pickup truck. The Chevrolet Silverado is a pickup truck that’s known for its well-rounded features. The 3500HD is one of the Silverado models that possess an impressive load bearing capacity. With a maximum payload rating of 7,153 pounds, this truck definitely deserves to be considered as one of the toughest pickups today. Ram is famous for producing some of the strongest trucks in the automotive market. The Ram 3500 is the brand’s largest pickup truck with a payload rating of 7,390 pounds. With a HEMI V8 engine under the bonnet, this truck is undoubtedly one of the most powerful models nowadays. Ford is a leader when it comes to super-duty trucks that feature astounding payload capacities. Its F-350 Super Duty is a prime example of a pickup truck that features an impressive appearance and performance. With a remarkable payload rating of 7,630 pounds, the F-350 Super Duty proves to be one of the most capable trucks today.